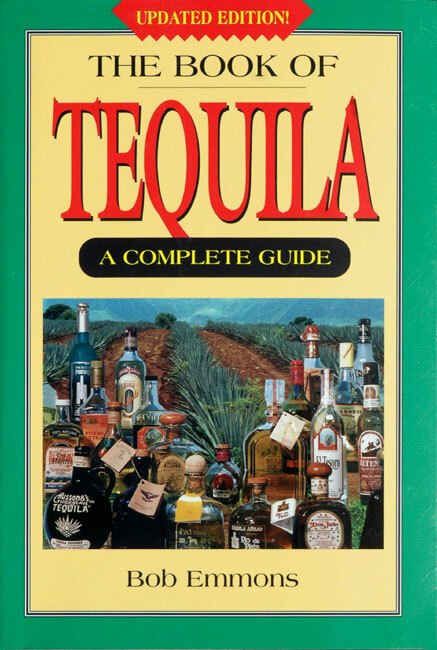 "Tequila is a unique alcoholic beverage ..."
Same book as "Tequila" below with a different dust jacket with the Jose Cuervo logo on the outside back cover. 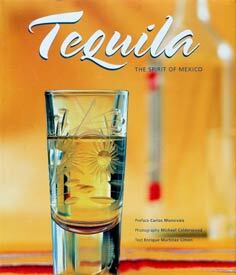 This book was purchased at the Cuervo Store in Tequila, Jalisco. An A-Z guide to the "burning river in a glass," complete with photographs, recipes, and stories. 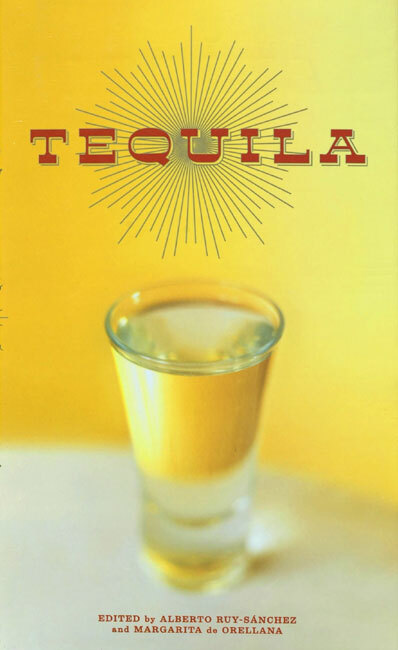 Tequila is a national drink of great variety and complexity, inextricably entwined with the history and culture of Mexico. 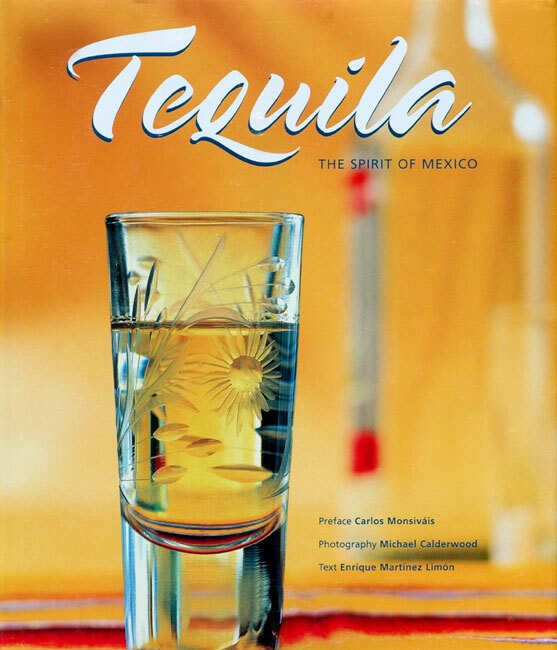 Smithsonian's Tequila is the first book in English to explore fully what has been called "that burning river in a small glass." 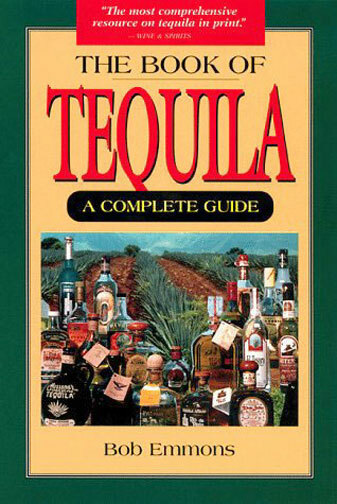 Here is a wonderful guide to everything you need to know about tequila, from 21 background questions and answers, to an A-Z illustrated description of all the tequila brands from the most common to the rarest, to a collection of recipes, not only for cocktails but also for tequila shrimp and tequila leg of lamb. 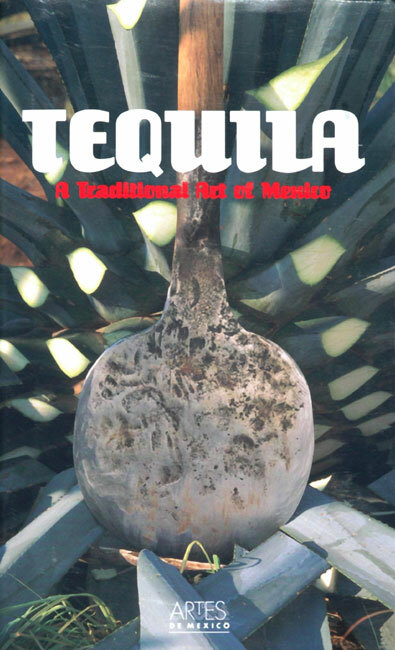 Accompanying this practical information are thought-provoking and entertaining articles on the history of tequila making, from the Aztecs through colonial times to the present; a look at tequila in the movies and in literature; poems, poetic evocations, and a short story, written especially for this volume, by Laura Esquivel, the acclaimed author of Like Water for Chocolate. 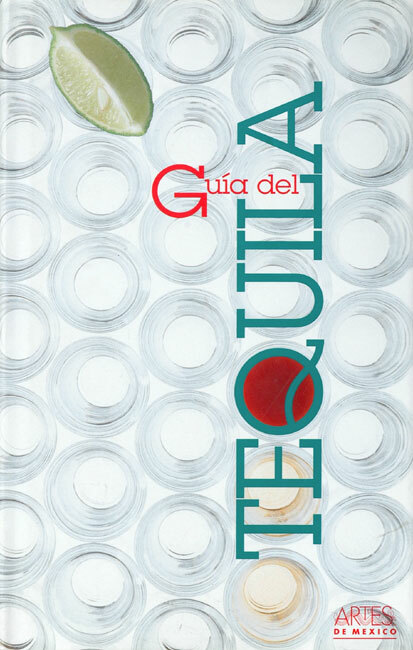 Tequila is richly illustrated on every page with photos of the art of tequila bottles and labels (themselves a Mexican craft), movie stills, contemporary and historical paintings, and portraits of the landscapes of tequila country in the state of Jalisco. 225 color photographs and illustrations. Author Biography: Novelist Alberto Ruy Sánchez and his wife, historian Margarita de Orellana, are the editors of Artes de Mexico, the leading art magazine of Mexico. Publisher: Artes de Mexico, S. A. de C. V.
This is an older version of the above Tequila A Traditional Art of Mexico and Tequila. The People's Guide to Mexico: Wherever You Go . . . There You Are!! 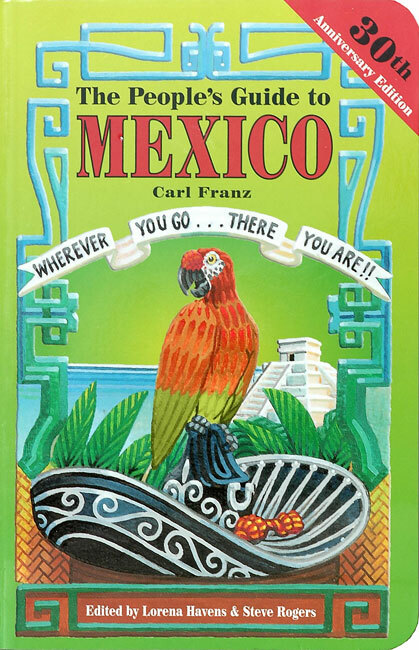 FROM THE PUBLISHER - This illustrated cult classic is a trip to Mexico in and of itself, complete with the flavor of the country, and its sights, sounds, and people. In addition to the basic information necessary, Carl Franz and Lorena Havens have packed the book with amusing stories and friendly guidance. The For More Information chapter is arguably the largest and most complete guide available on Mexico internet resources, book and map reviews, and other info sources for travelers. Hundreds of thousands of people who have read The People's Guide to Mexico over the past 30 years say they wouldn't travel without it. And there are lots of people who read it for sheer pleasure — with no intention of traveling at all! FROM THE PUBLISHER - Over the past 30 years, Hundreds of thousands of readers have agreed: This is the classic guide to "living, traveling, and taking things as they come" in Mexico. Now in its updated 12th edition, The People's Guide to Mexico still offers the ideal combination of basic travel information, entertaining stories, and friendly guidance about everything from driving in Mexico City to hanging a hammock to bartering at the local mercado.